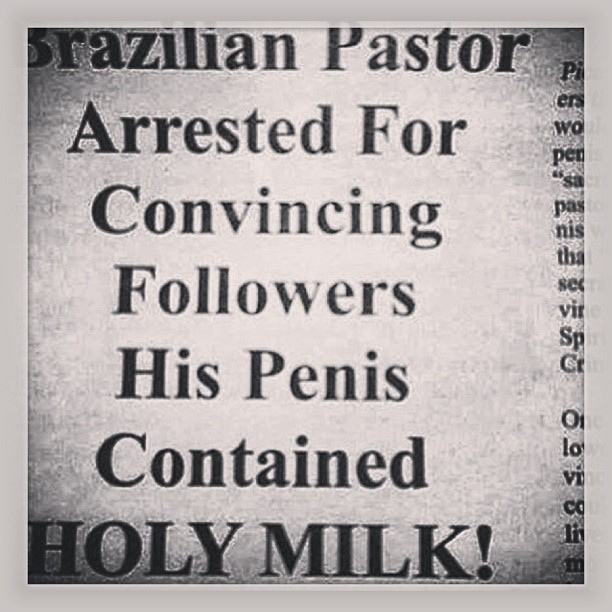 It seems that Pastors are now scandal makers. Recently South African pastor urged his congregants to eat live snakes saying it taste like chocolate. YotsatiraHAPPY WIFE, HAPPIER HUSBAND? WHY? Ummmm koma ziliko matchalitchimu ndithu. Is sperms a milk? If it is like this why people use a condom and at the end amakatayira m’chimbudzi? Bwanji osangomwa. Ndiye kutinso chikadzi ndi mkaka?